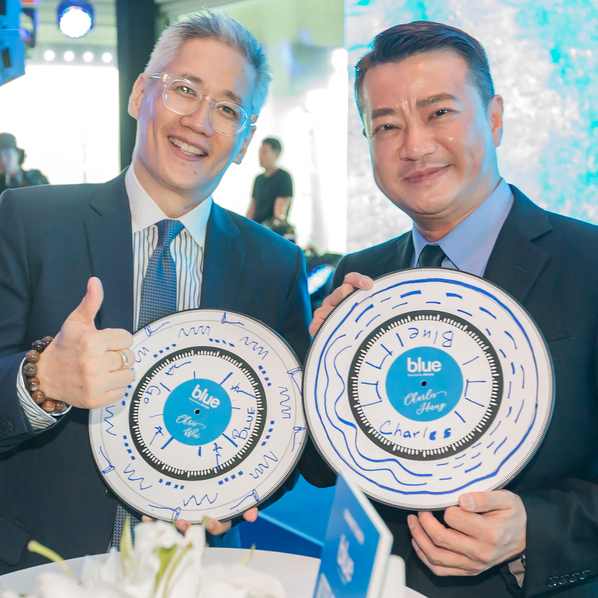 X2 successfully launched the first fully digital life insurance brand, Blue, in Hong Kong. 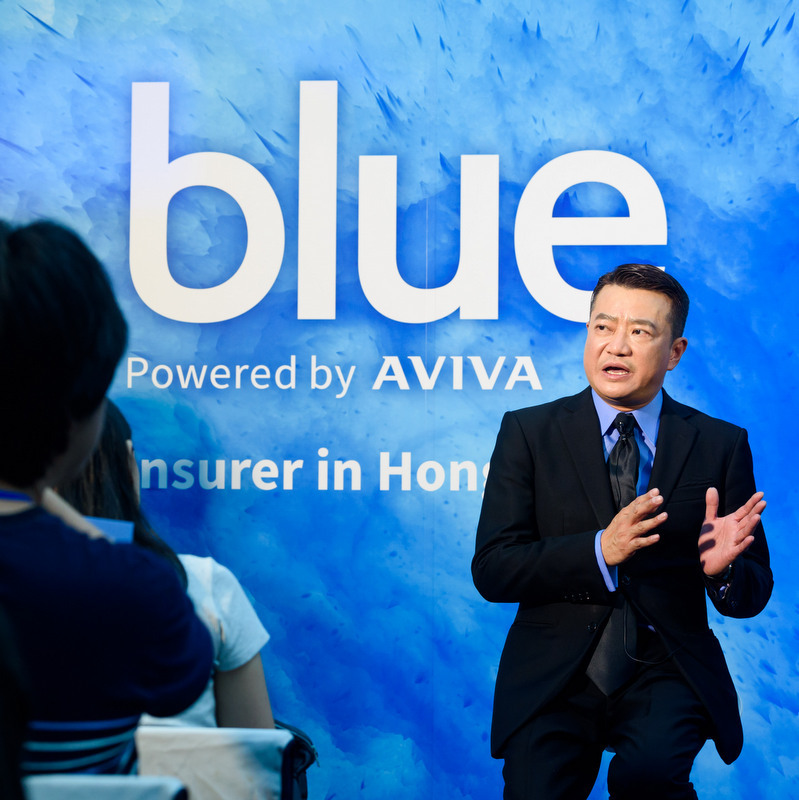 A new joint-venture between Aviva, Hillhouse and Tencent, Blue is set to revolutionise the insurance industry by providing a simple, flexible and valuable solution for its customer. 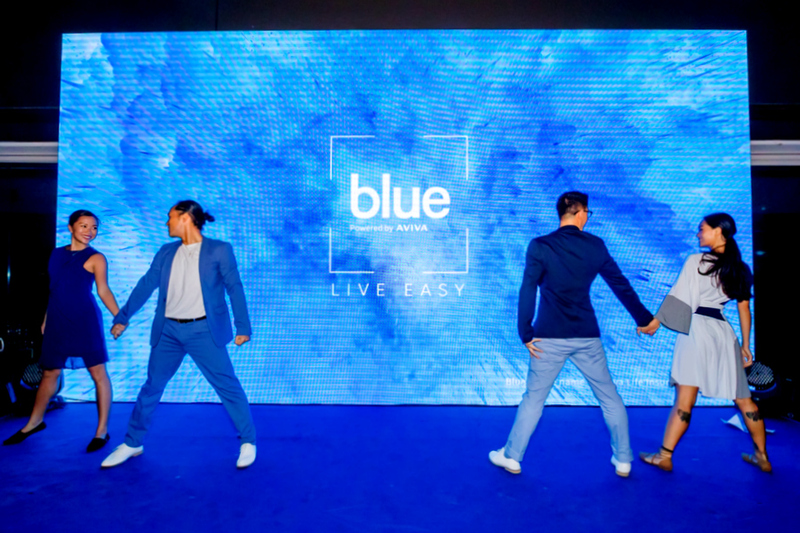 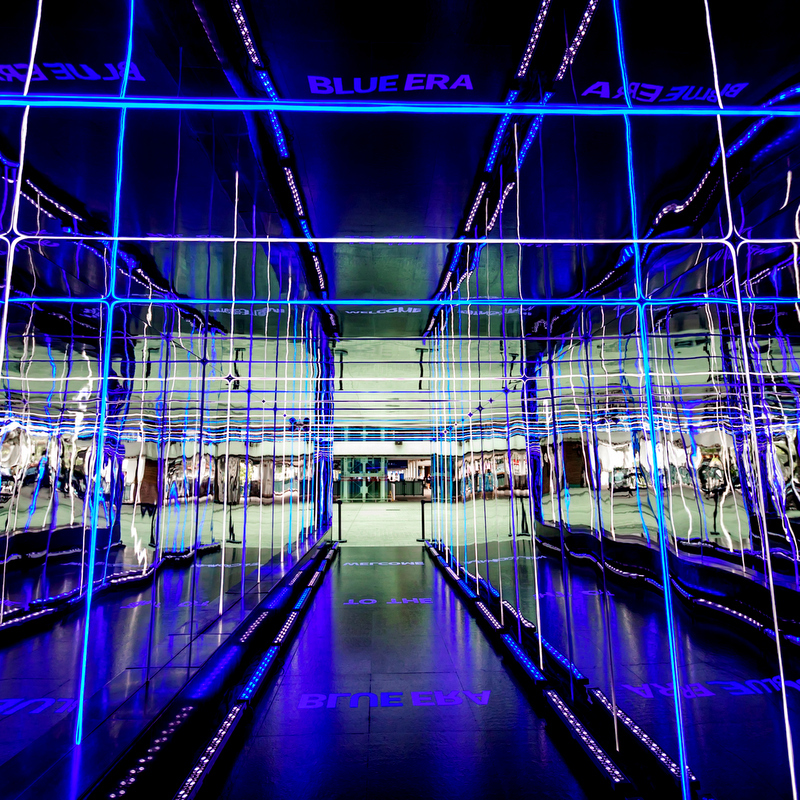 We created an immersive digital guest experience with live performances and launch moment that ignited the new Blue Era.